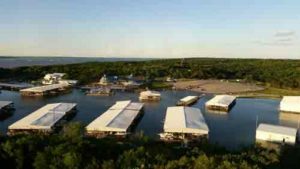 Highport Marina is centrally located on beautiful Lake Texoma not far from the Islands on the Preston Peninsula just north of Pottsboro Texas. Highport Marina offers convenient access to Lake Texoma for all types of boaters. Services offered include boat, personal water craft and golf cart rentals, lakeside restaurant and bar, courtesy docks, boat launch, service department and fuel dock. Highport offers over 700 slips from 25’ to 60’ and open sailboat slips. 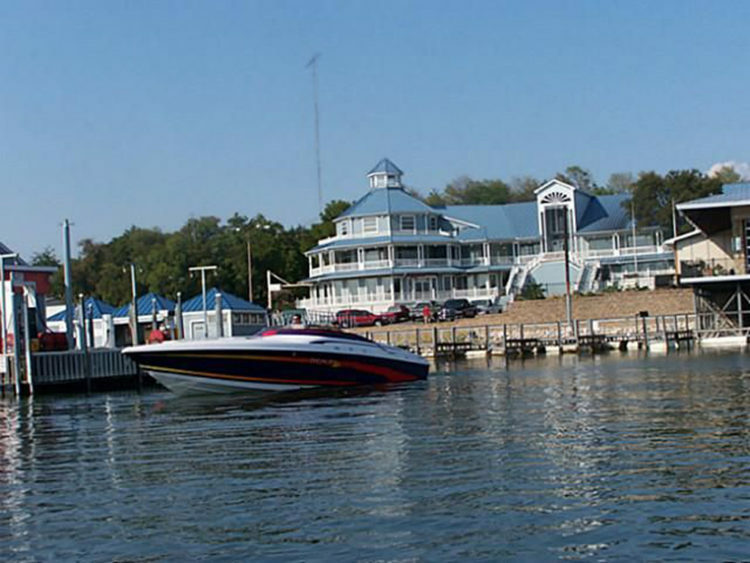 Enjoy a unique Dock Lifestyle at Highport marina – “where the Yachts stay and the people play”. Puerto del Sol is the newest, most exclusive location on the lake offering hassle-free vacation living with 36’ – 50’ float in dockos, decks, outdoor kitchens, and Jet Ski Hydroports., Lounge Area and clubhouse. Highport service center offers a complete service department; authorized warranty specialists; 50 ton travel lift; largest lighted launch ramp; Superpose fuel dock w/14 high speed pumps and ships store. 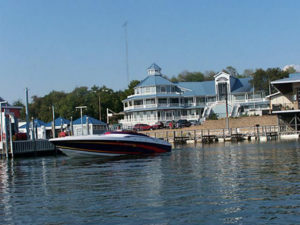 The Island Bar & Grill offers lakeside dining; catering and special event headquarters; July 4th fireworks display, concerts, and live entertainment. 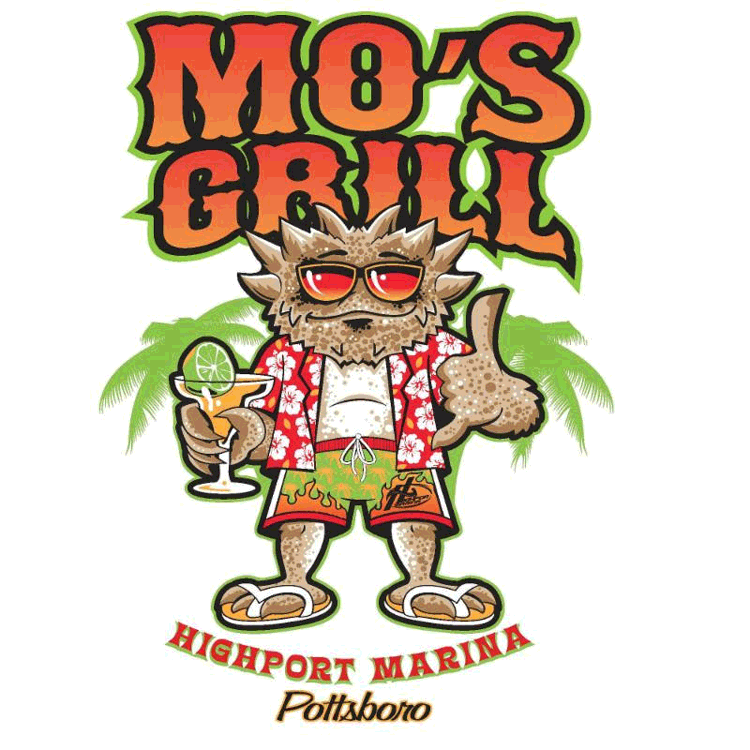 Will close for the winter season Oct 2, 2017 The Island Bar & Grill will be available for private events over 50 people. Contact Kevin Stavlo at 214-208-5210 to reserve the space today! Open all year for breakfast, lunch and dinner on weekends. 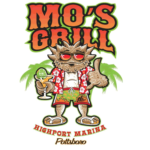 Mo’s is under the direction of Angela Boedeker, from the popular Angela’s Cafe in Denison. More…. Other services include Slip leasing, Dockominiums, yacht sales and service, fuel dock, fishing guide service, boat launch, boat rentals, camping, and RV Park..
Highport is THE place to keep your yacht, ski boat or fishing boat; with over 800 slips, ranging from 25 to 60 ft. – many with docko’s to make your stay even more like home. Improved slips available at Highport Marina. The ultimate in comfort and gracious design, these slips range from simple amenities to two and three bedroom residences that capture the spirit of the great outdoors. We have a wide variety for you to view online.